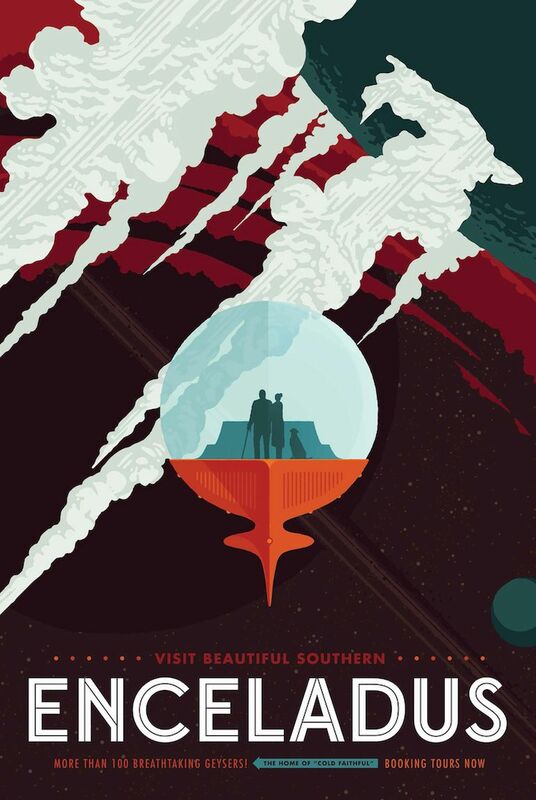 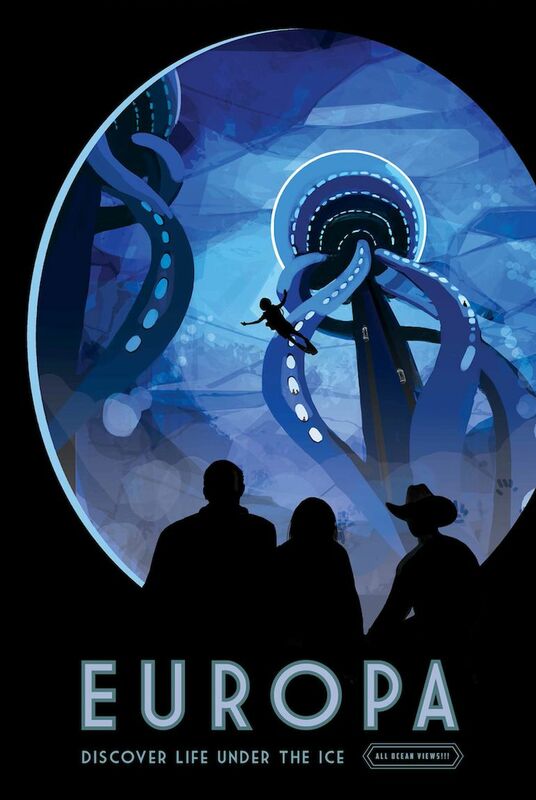 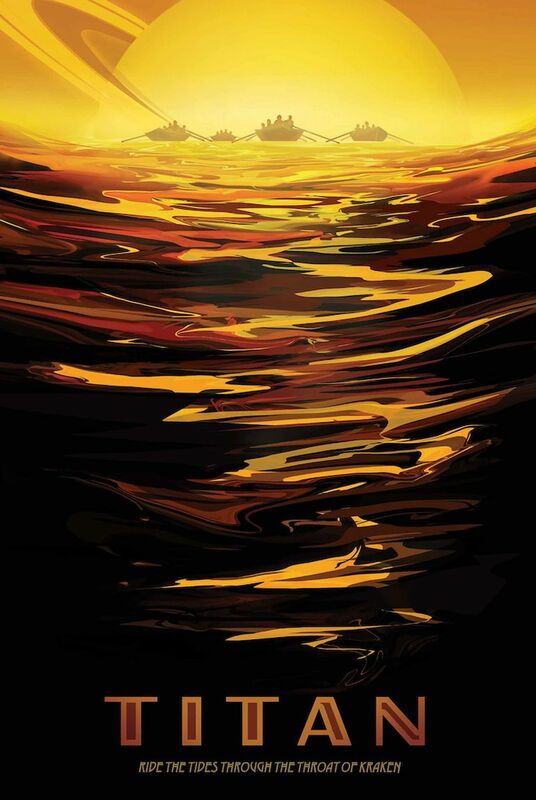 The brilliant minds at NASA’s Jet Propulsion Laboratory have recently released a series of retro travel posters of some of the most unlikely destinations in our solar system. 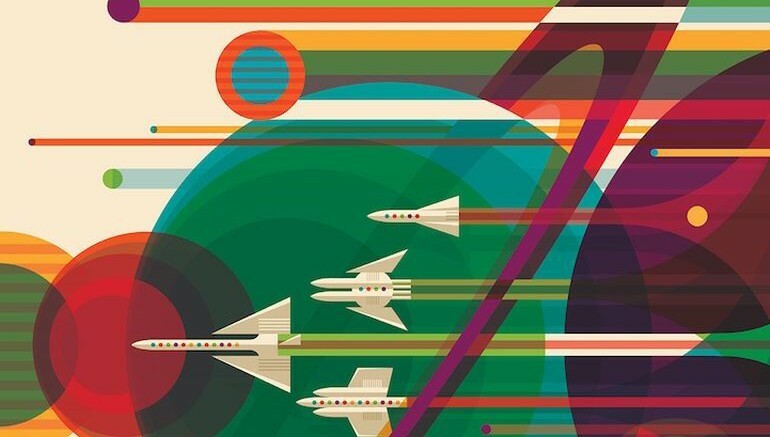 Although fictional, these stunning illustrations envision a future where deep-space travel is quite commonplace, with trips to Jupiter, Saturn and other distant planets only a rocket ride away. 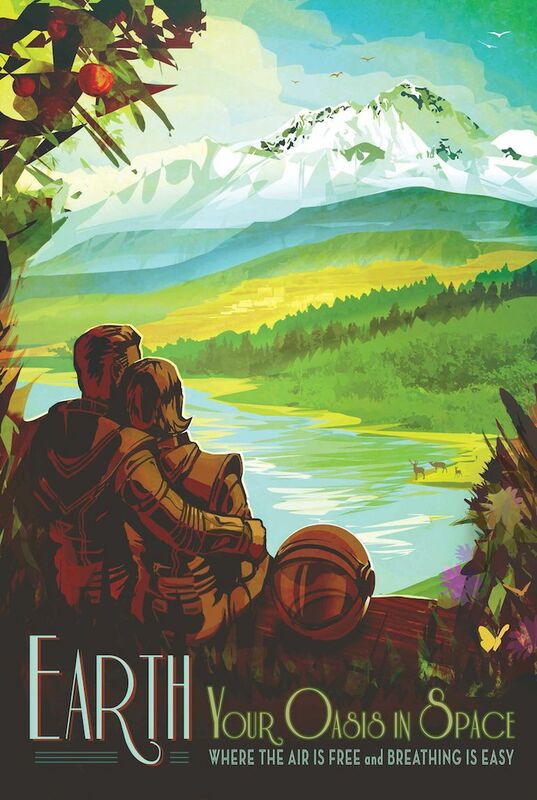 Intended to lure adventure-seekers with breathtaking pictures of remote and exotic locations, travel posters offer tiny, yet captivating, glimpses of life in far away places. 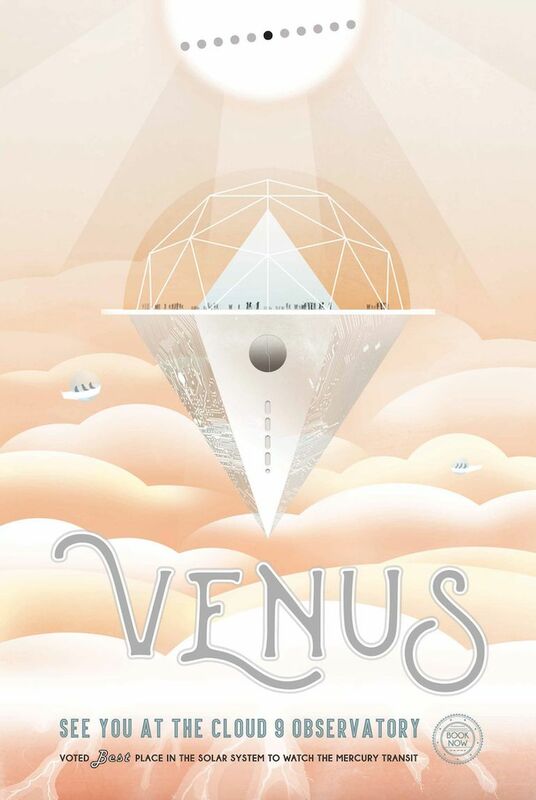 Created in retro style, these vintage-looking portraits depict some of the most uncommon locales you will ever come across, such as Neptune, Europa, Titan and many others. 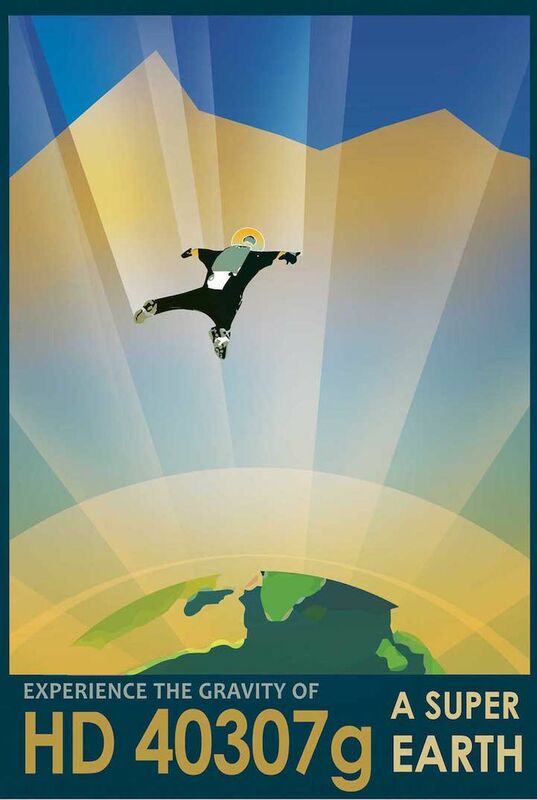 Each of the illustrations features an intriguing tagline that will definitely awaken the traveler in you. 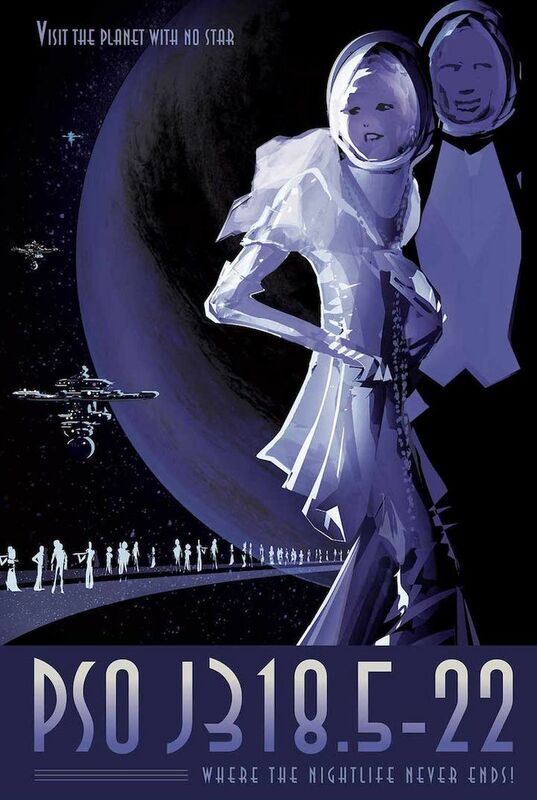 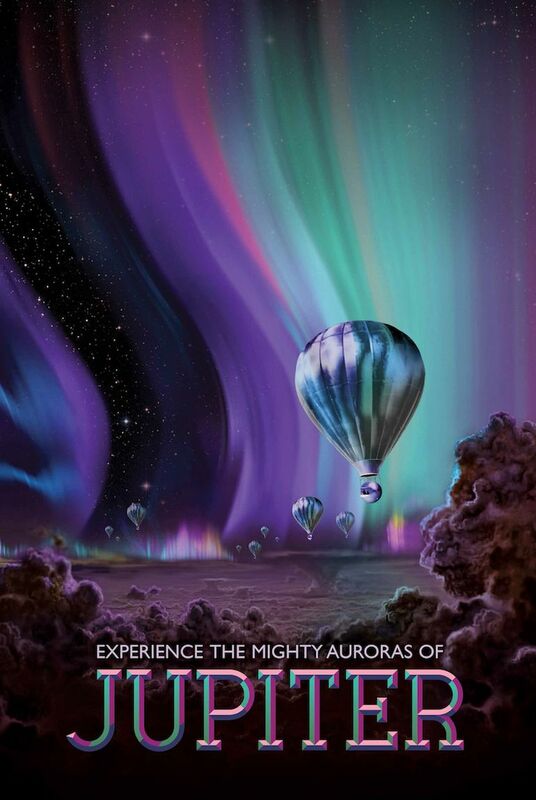 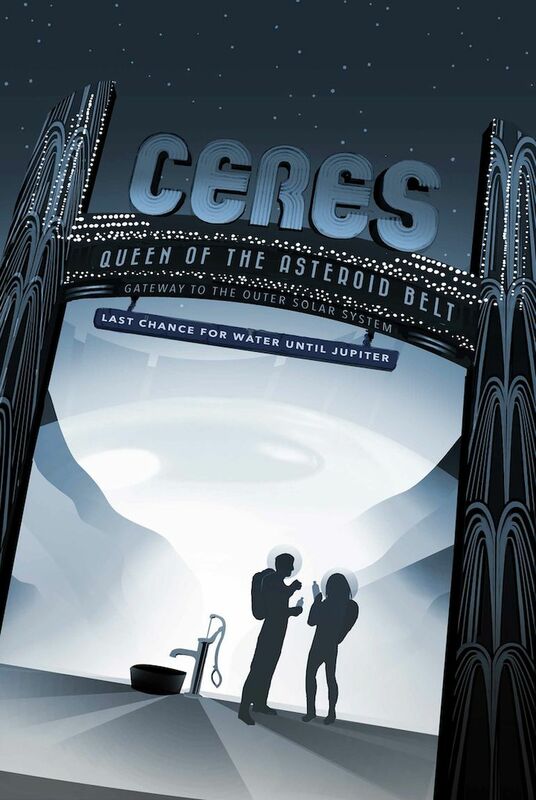 For instance, the poster of Ceres (the “Queen of the Asteroid Belt”) comes with the impressive tagline, “Gateway to the Outer Solar System”. 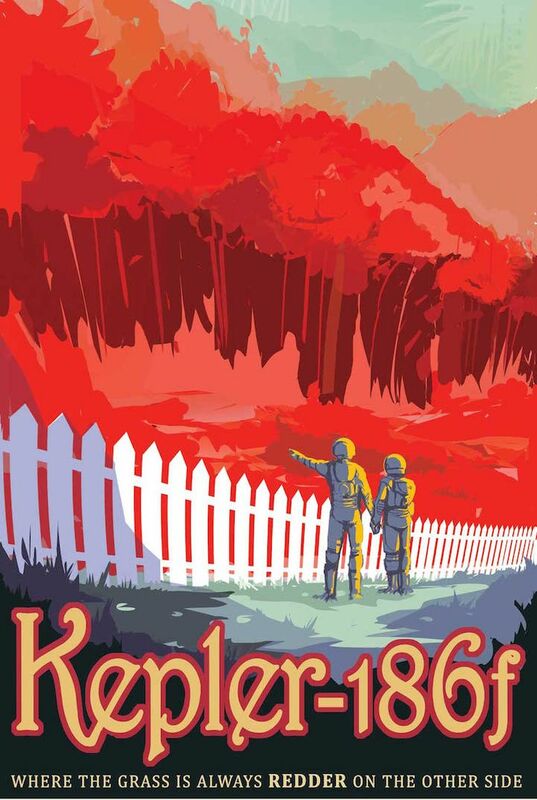 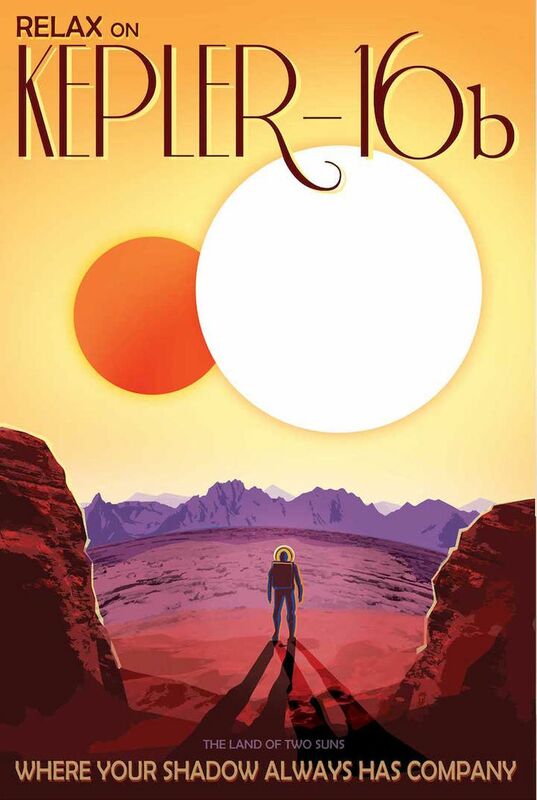 Kepler-186f’s poster features a rather dramatic statement, “The Grass is Always Redder on the Other Side”. 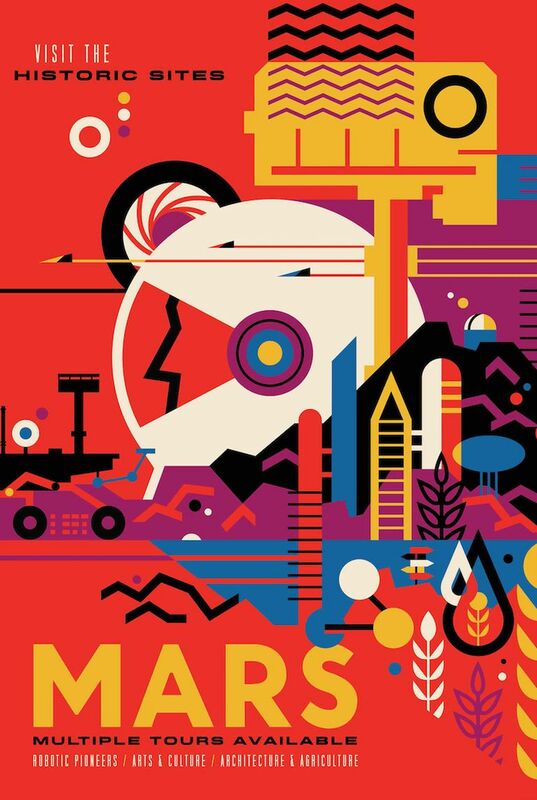 According to the creators, the colorful illustrations symbolize the scope of endless possibility when it comes to deep-space exploration. 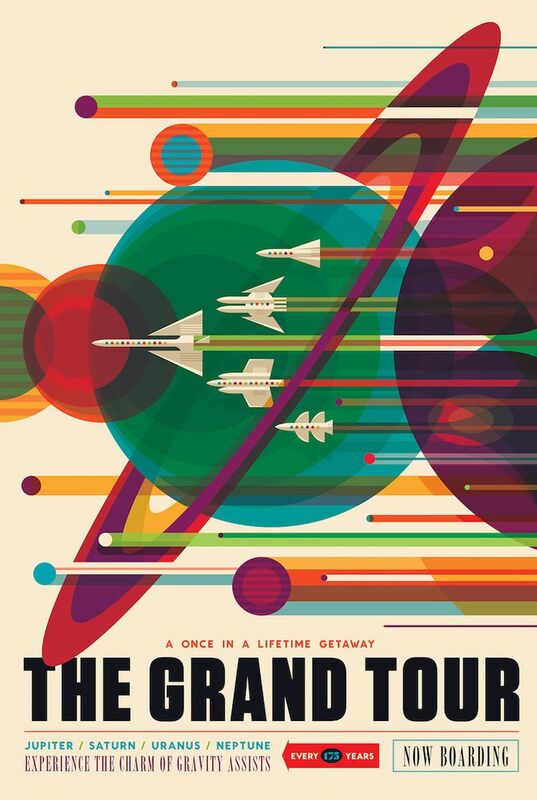 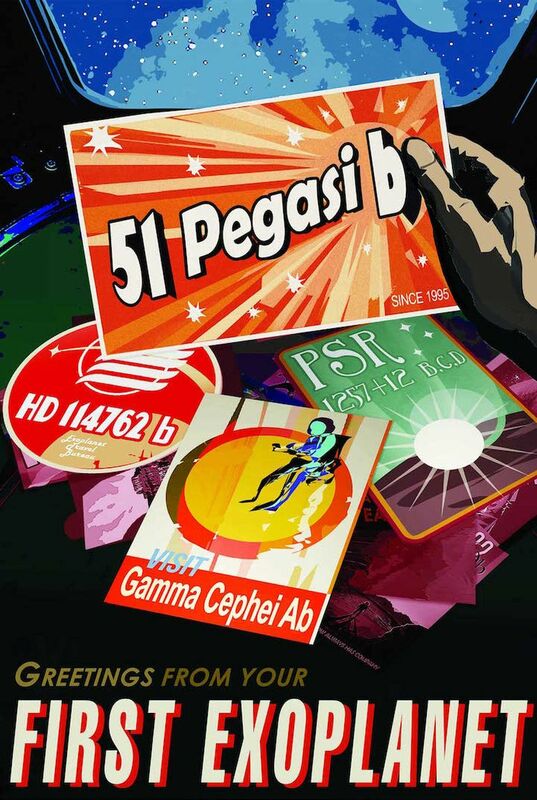 To receive your copy of these retro travel posters, head over to Jet Propulsion Laboratory’s official website.